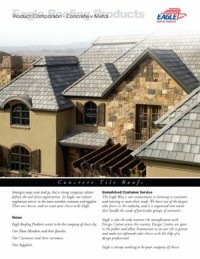 Concrete tile roofs are a cost effective solution to obtain the high profile clay tile look. 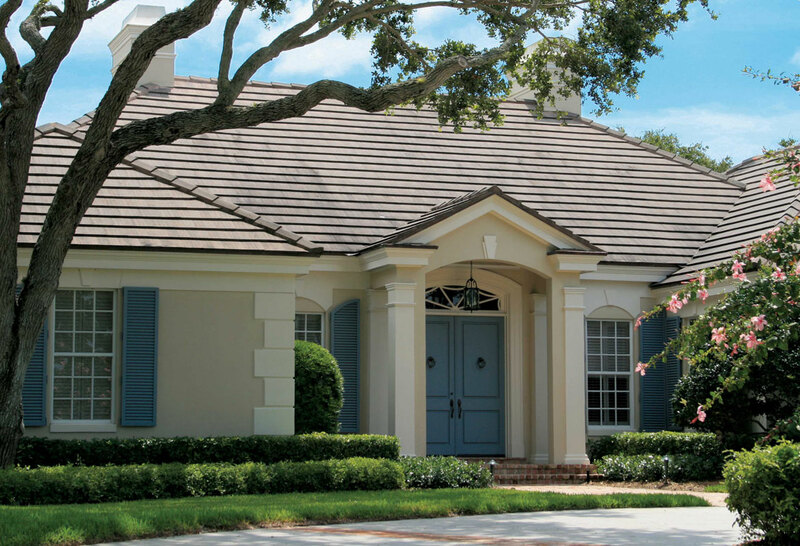 On average, the full life-cycle of a concrete roof is more affordable than a clay tile or copper roof according to a 2007 study from the National Association of Home Builders. 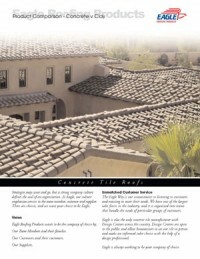 Quickly learn the benefits and compare concrete tile to clay tile from our leading manufacturers to see if concrete is your best choice. 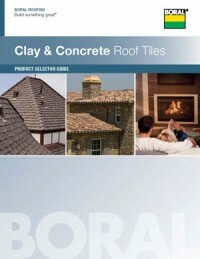 At RWC Building Products we proudly distribute Eagle® and Boral® concrete tiles. 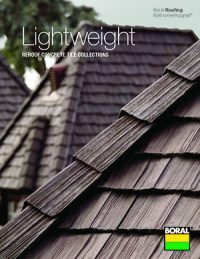 View the variety of collections below, see which are available in your state, view the official product brochures and don’t hesitate to call us to discuss your options with one of our product experts.